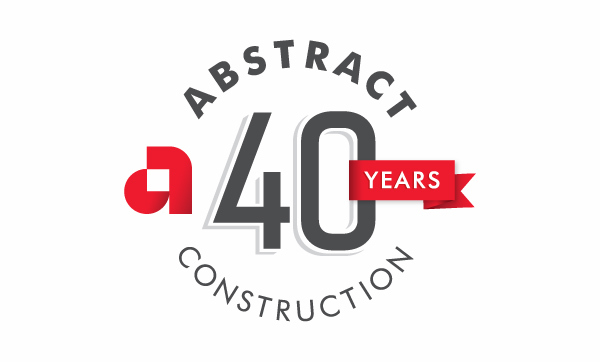 Abstract Construction is a full-service, general contractor with more than 40 years of experience and a focus on building a trust-based, value-added partnership. Founded in 1974, we are a general contractor that focuses on building relationships with clients and providing an unsurpassed level of service. Our management team has expertise in estimating, project accounting, supervision and project management. We provide construction services for commercial projects across multiple verticals including corporate offices, building rebranding, health care, industrial and religious spaces. Abstract Construction is actively engaged in the local community through our work with multiple charities in Dallas.